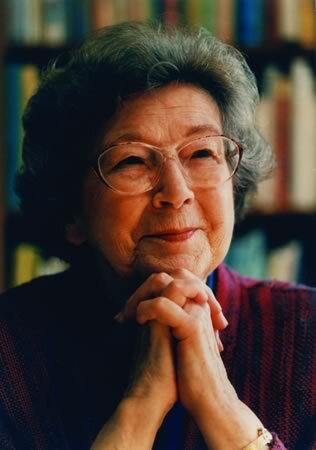 Two quotes by Beverly Cleary. My daughter adored her books about Beezus and Ramona. And now her daughter loves them just as much. "I don't necessarily start with the beginning of the book. I just start with the part of the story that's most vivid in my imagination and work forward and backward from there." "I feel sometimes that in children's books there are more and more grim problems, but I don't know that I want to burden third- and fourth-graders with them." Great quotes! I hadn't heard those before. I kinda work with scenes as they emerge, myself. I start at the beginning, which may not really be the beginning :-) and, like you, work with whole scenes - but I also work from a very fluid outline - I like to have some idea where I'm headed - but I never know the far middle or the ending. That allows me the freedom to follow down different paths when the characters take off on me! As they seem to do.... untrustworthy creatures that they are!